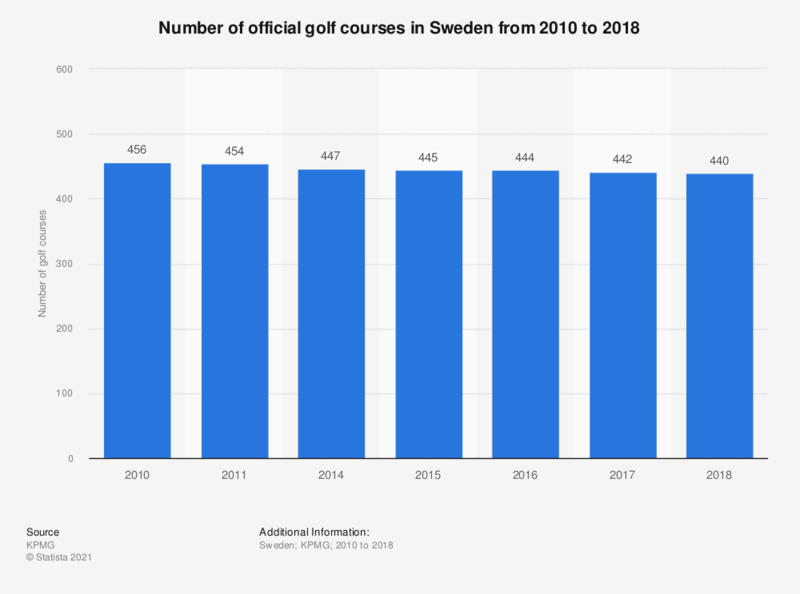 The statistic depicts the number of official golf courses in Sweden from 2010 to 2017. In 2017, there were 442 official golf courses in Sweden. How would you rate value for money for golf in Northern Ireland compared with the following countries?